Are you in town for business or pleasure? If it is pleasure you seek, the City of Sails has plenty of distractions and attractions. If business is your main motive then there are an equal number of opportunities to be uncovered. The hotel also provides ample event space and is fully equipped to cater for corporate events, car launches or personal occasions including weddings and other social events. 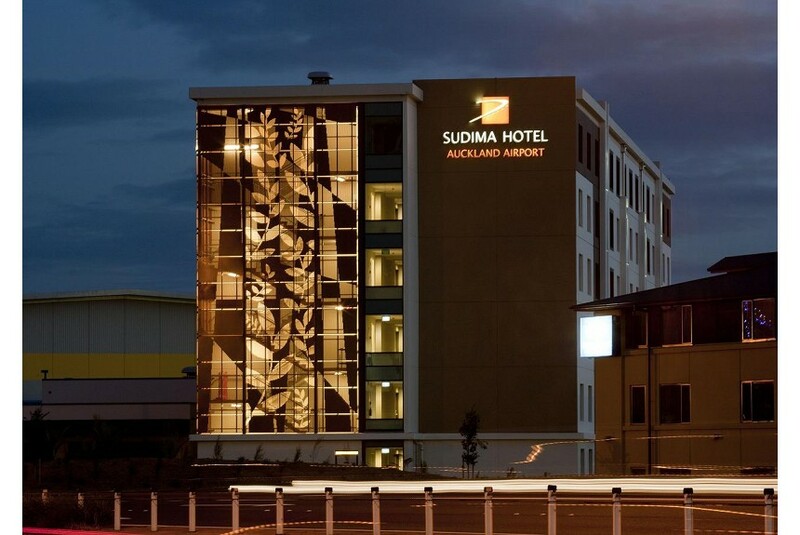 There are three other hotels within the Sudima group of hotels across the country. Guests can enjoy the same level of comfort and service when they explore other regions around New Zealand. The only thing that changes will be the view from your window as you enjoy the finest hospitality and experience all the charms that has to offer.